The Cutting Edge is an accounting program designed to work in tandem with your regular accounting system. 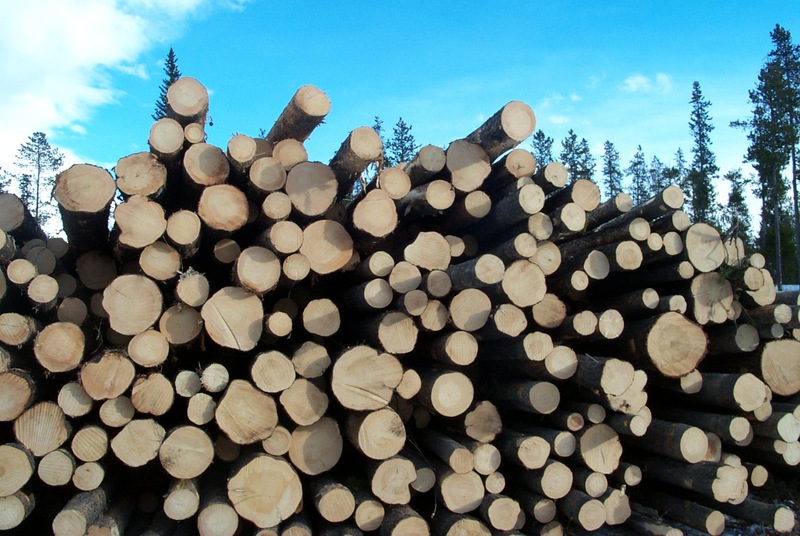 For many sawmill operations, Quickbooks, ACCPAC, MAS 90 Accounting, or other accounting packages are essential tools, but are limited in their ability to handle some of the more important aspects of the sawmill business. 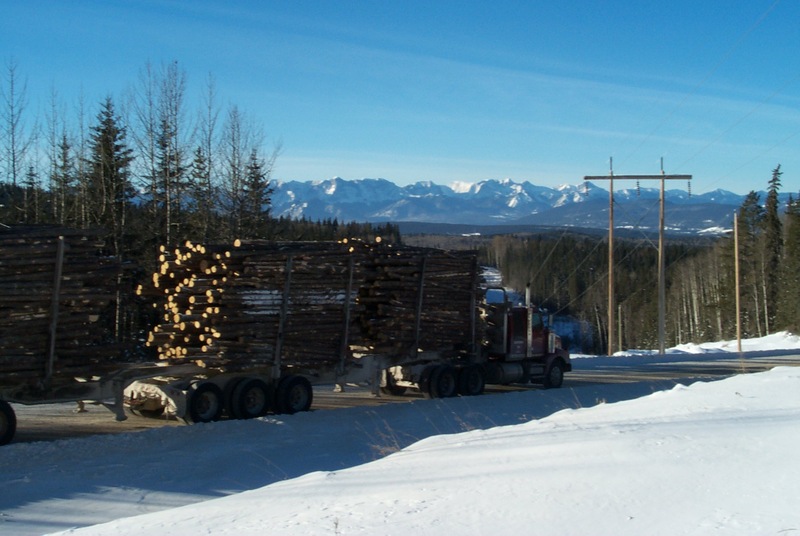 Caribou's log management software – The Cutting Edge - is designed to fill that need. 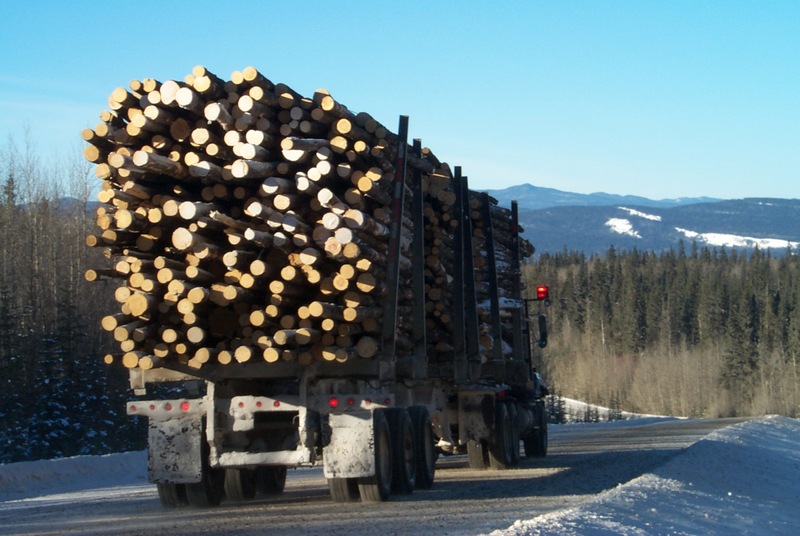 Imagine entering your load tickets once (either by a weigh scale attendant or an office clerk), and having that single point of entry automatically feed into your landowner statement, your contractor statement, your log cost reports, and your county timber tax reports. Stop wasting valuable time handling and re-handling the same data over and over, and more time analysing it! Say goodbye to the days of rooting around in file drawers and boxes, trying to find old load tickets or pay statements or blocktract rate information. With the Cutting Edge, all that information is available through one icon on your desktop. Easily search for tickets by ticket number, for blockstracts by county or expiration date, for pay statements by vendor. You name it, you can find it. Fast! Any astute mill manager knows that they have to understand the economics of their business to stay in business. Companies may differ in the key business 'metrics' that they monitor on a weekly or monthly basis, but those metrics invariably revolve around productivity and cost statistics --- exactly the type of information that our users manage through our software. Your competition is watching those metrics. Shouldn't you? Let's face it: amateur spreadsheets -- or worse yet --hand-written landowner settlements with manual math calculations, simply do not convey the professional image you want to communicate to the people with whom you do business. With the Cutting Edge, you can generate accurate, professional-looking paperwork that you are proud to send out. 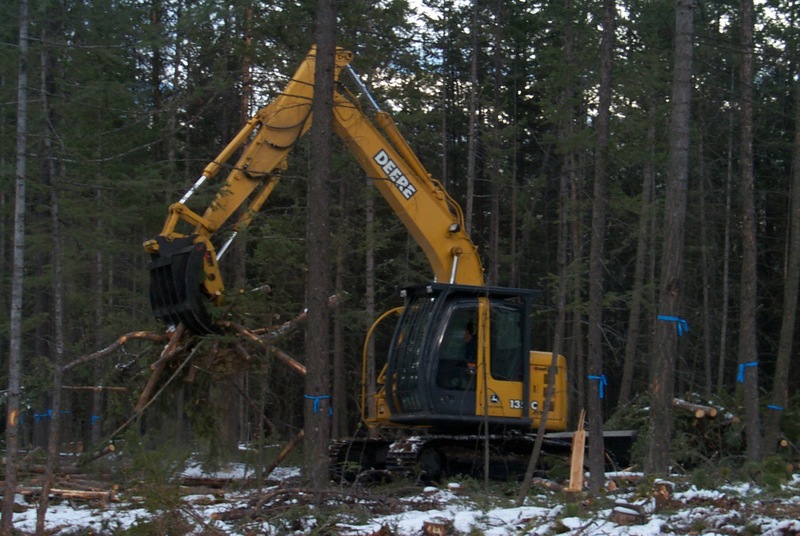 And when a landowner or supplier calls with questions, you'll have an organized, efficient software system to help respond quickly and accurately. Call us at 780-865-4110850-532-6206 or send us an email!